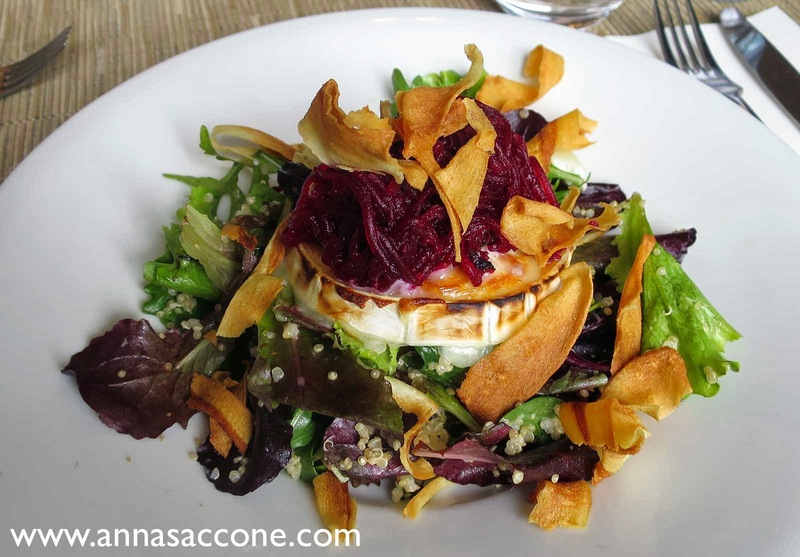 We had lunch at Table Restaurant in Brown Thomas and I ordered my favourite - the goat's cheese salad. (FYI - yes goat's cheese is perfectly safe in pregnancy, once it is pasteurised :) This has beetroot, quinoa, parsnip crisps, candied pecans & dark leaf salad in it. It is absolutely delicious! To drink I had a bottle of still water. Throughout this entire pregnancy I've struggled with the worst heartburn, but it seems to hit the hardest in between lunch & dinner. 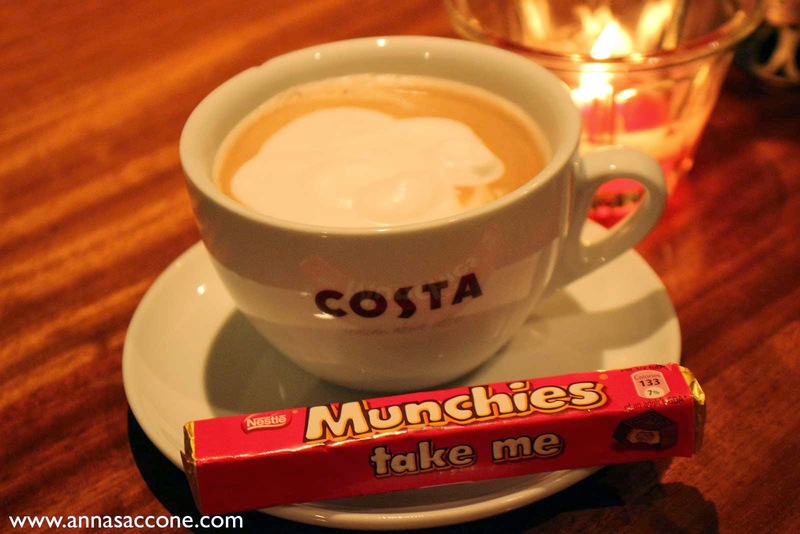 Generally I've felt so awful by late afternoon I haven't been able to stomach any food but this week it finally seems to have died down a little bit! So by 5 o'clock I was hungry again and reached for some red grapes and an organic vanilla yoghurt. 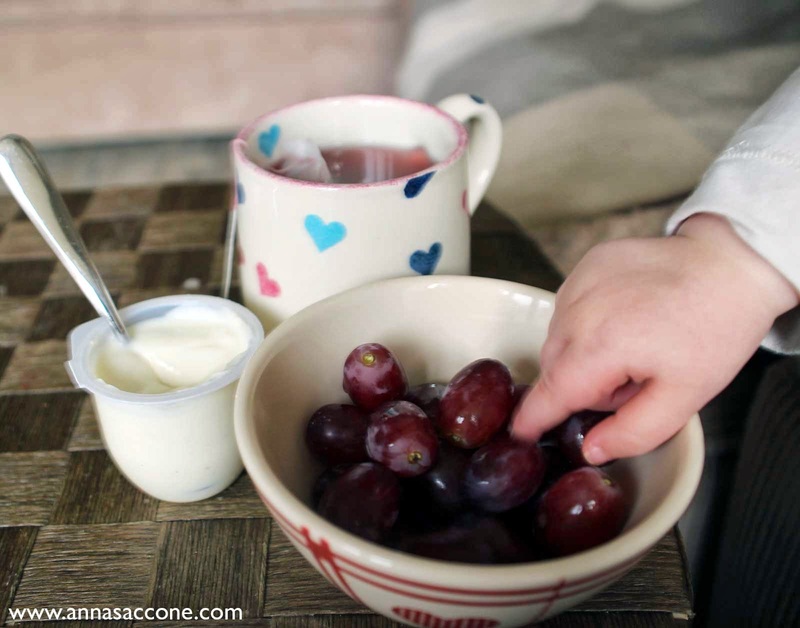 This was my favourite picture I took of my snack...because of my little grape-stealer!! Ha ha ha, Emilia is obsessed with grapes & kept trying to steal them while I snapped photos! I also had a cup of red raspberry leaf tea. I actually showed this very same dinner before but we used different pasta! 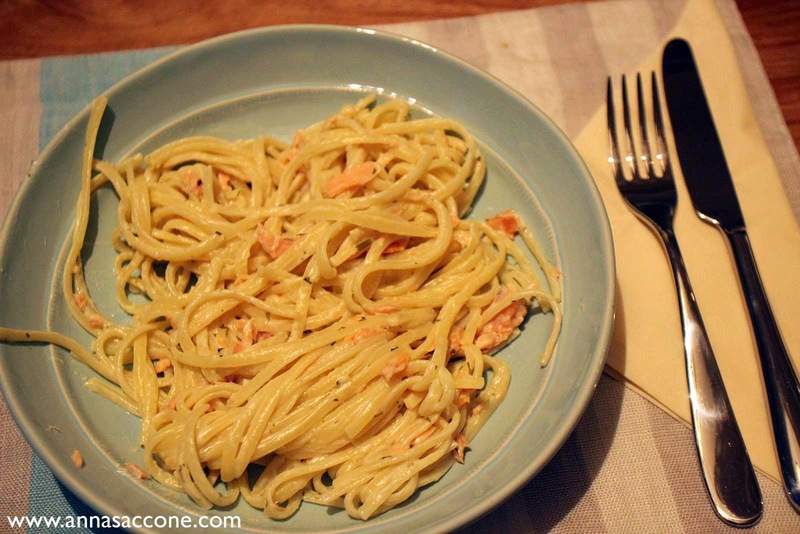 This is linguine smoked salmon pasta made with Philadelphia simply stir sauce (the garlic & herb variety) and lemon juice. 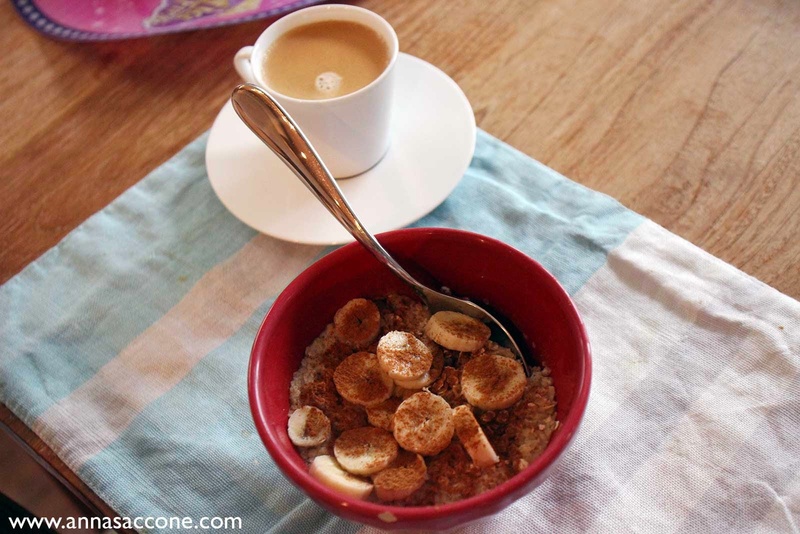 It's become one of my favourite dishes and is so easy to make! To drink I had more water. Check out my What I Ate Wednesday video below!